Do you wish you could find an easier way to deal with difficult people and conversations? If so, let’s acknowledge that it can be hard to be diplomatic when emotions run hot and opinions differ. When you feel strongly about something, you may want to demand answers to the questions on your mind. But demands in tense times may not get you the real outcome you want. 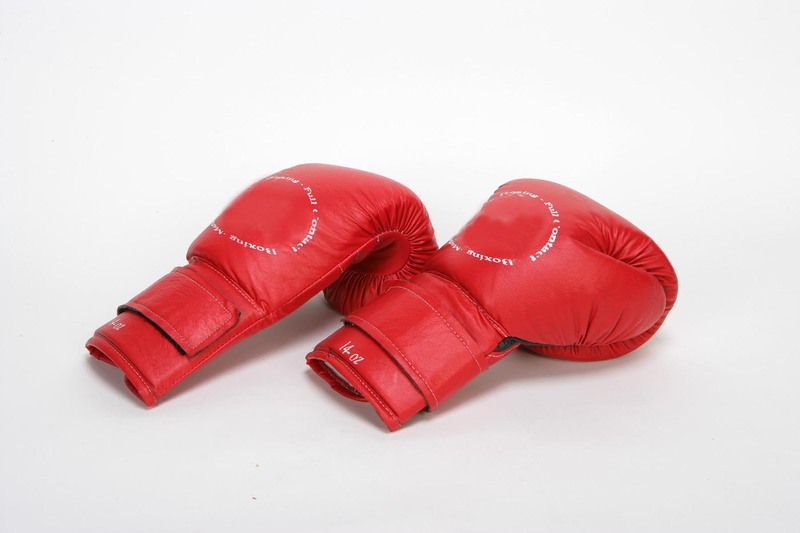 To keep all parties honest and engaged in discovering mutually rewarding solutions, you need to cool down, get strategic and take off the boxing gloves. Consider this .. When opinions differ, most people get into “I’m right, you’re wrong” thinking. What starts out as a discussion turns into to an argument. The people involved also may start to feel, “I’m good. You’re bad.” Those feelings don’t bode well. The good news is we can learn how to manage difficult conversations and differing opinions so that both (or all) parties feel heard and satisfied. Want to learn how? Read on. Arguments often escalate because couples—or business partners, teams and usually cordial colleagues—become confrontational in their words and behavior. They may become accusatory and offensive. People who confront others may use put downs. They may ask leading questions in critical tones that implicate the other person or group. Confronters may get snarky and their comments may flow with sarcasm. Avoiders may withdraw and give up on trying to get their own thoughts across. First, when you hear your brain spilling over with negative thoughts and you find yourself jumping to conclusions, first step up and yell “STOP” in your head. That simple cue will give you the pause you need to think logically about how to get the results you want. It will give you time to shift to solutions thinking and find the positive energy you have somewhere inside. It also will give you time to consider what the other person really wants, needs, and is trying to say. After all, when you understand the other person’s viewpoint, you will have an easier time connecting with them and opening their eyes to your view and ears to your thoughts. Yelling STOP is also a terrific way to break out of automatic negative reactions to trigger situations, such as not getting what you want, feeling disrespected or misunderstood. Reminding yourself to stop will empower you to slow down. As you do, you can breathe deeply and give rise to the kind of positive energy and language that will attract others to you, rather than shut them down to different perspectives. You can also concentrate on putting out energy, body language and words that others will want to emulate and match. • Would it be possible to talk about this? • Is this a good time to talk or would you rather plan to talk later? When you make an effort to sidestep comments that would simply trigger more negative reactions, you increase the likelihood of finding a better solution. Take time to think about what is triggering your body language, and choose a thought that will communicate your desire to work problems out. To avert a confrontation, become aware of your body stance, hand gestures and eye movements. Does your body language reveal that you are open to suggestions or closed to ideas and ready to explode? Last but not least, consider your overarching purpose. Most arguments are not disagreements over where to go. People may want the same things, but disagree over how to get there. To get back on track, look for common ground. Focus your conversation first on common goals and then work together on a strategy for achieving them. How do you get there? Learn to express your thoughts and feelings in a caring and respectful way. Decide what you absolutely must have to feel satisfied and what you are willing to compromise about. On a scale of 1 to 10, how important is a particular point to you? Also consider what a win-win would look like for all parties, and try to find a way for everyone to get their needs met—simultaneously—whenever possible. For more help with business or personal discussions, ask Donna or please visit BoldMarketingSolutions.com/BoldTalk.html for more information. Also watch for information on the launch of the Success Crossing e-Learning platform, where you will be able to deepen understanding of the issues discussed above and practice skills needed for BOLDTalk. I agree with Debbi. Take the steps you want to take in life. Listen to your inner cheerleader instead of drudges who pull you down. Commit to learning what you need to know to succeed. Remember, there really is no failure, only failure to learn the right next step. Stay on a continuous learning path to discover answers to your questions and find the resources you need to get where you want to go. Ask for help when you need to and go, go, go! Most people periodically experience a prickle of fear in new situations or when dealing with events that have provoked fear and unpleasant outcomes for them in the past. For many, it’s like standing alone on a giant iceberg, frozen in place and shivering instead of finding the heat torch in hand that will melt your fear and spark the power you need to push through. In the Extraordinary Self© Development Program, and the upcoming e-Learning classes you’ll soon find on our new e-Learning portal (watch for the link), we speak about confidence—the natural cure for fear—and where it comes from. Thanks to a trend started in the 80s to boost children’s self esteem with praise for every effort no matter how effective, we’ve grown a generation of people who believe that whatever they do is good enough. But what happens when they get to a corporate job and their work really isn’t praise worthy? Or they enter into a relationship and it falls apart? Or they start a business without the right skill set? And they fail? Will the old pat-on-the-back that got them through high school be enough to sustain their belief in themselves and the ability to push forward despite the reality of harsh feedback? Probably not. They’ll need to develop the framework for real confidence so they can get back on track when they fall off.